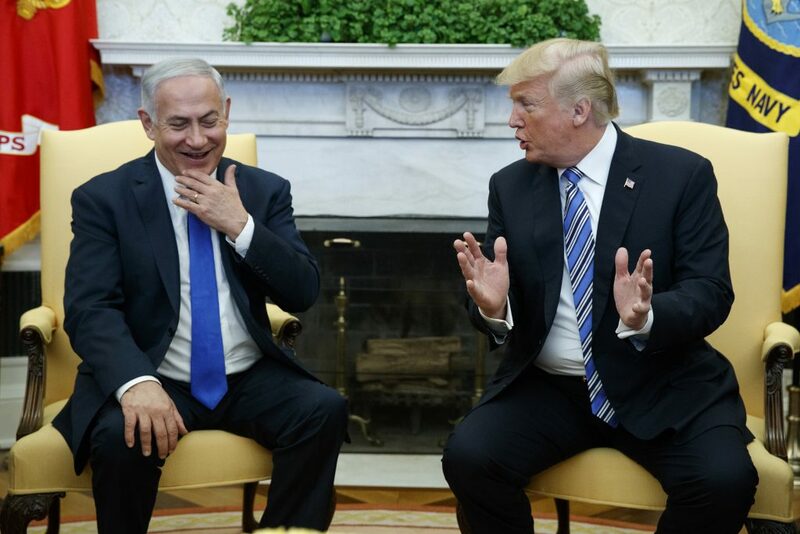 Prime Minister Binyamin Netanyahu will meet U.S. President Donald Trump on the sidelines of the World Economic Forum in Davos, Switzerland later this month, according to media reports on Thursday. The Prime Minister’s Office has issued no statement on the matter and has not even confirmed that PM Netanyahu is going to Davos. If he does meet President Trump there, the discussion will likely be a continuation of talks begun with Secretary of State Mike Pompeo during their visit to Brazil this week, focused mainly on the subject of Syria.